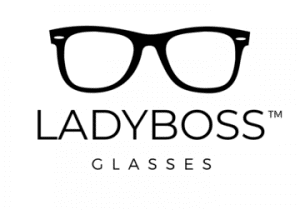 LADYBOSS Glasses is giving gals without a prescription a reason to wear glasses, keep their eyes safe and look stylish. Need a reason to wear them? The founder of these lenses says that she used to experience chronic migraines because she would spend 10 hours a day on computers, tablets and phones. The cause? Exposure to blue light! I can relate, I get headaches too when I’m at my computer too long. Ladyboss Glasses are made with anti-blue light lenses, which protect your eyes from the blue light exposure. As a branding expert, I can’t help but admire Lady Boss´s positioning strategy along with a business name to match! There are already many anti-blue light glasses being sold by Felix Grays and Ambr Eyewear, which, by the way, are targeting a broader market. Ladyboss Glasses is targeting only ONE persona: she has style, she works from her computer, and she’s her own boss. By targeting ONE persona, one can own a market and serve that market of ones. It adds up! Often entrepreneurs do a terrible job of owning a niche market, because they don’t want to eliminate anyone. Brave positioning like this, targeting only one type of person, seems counterintuitive but clear positioning is what makes this brand stand out. I love how clear LadyBoss is as to its target audience. Want more product branding strategies ideas to make you stand out in your industry? Here’s how 8 eco fashion brands did it. Ever read a business’s mission and vision statement? Or manifesto? Do you ever skim through that section mindlessly on their website? Ladyboss Glasses does not have those sections on their website. I’m serious! There’s an About section, an FAQ section and many ways for you to shop, shop, shop. LadyBoss Glasses has no plan to keep you coming back. How many blue light glasses does a gal need? This business needs to diversify their product line. I have lots of ideas! The second thing that’s hurting this brand is that their lenses are non-prescription. For gals who need a prescription for their glasses, a simple google search will take you to Ambr and FelixGray. See what I did there? 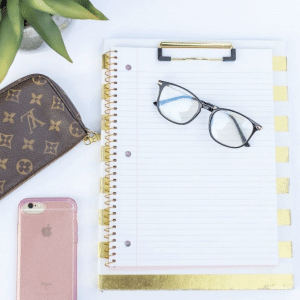 I learned about anti-blue lenses through Ladyboss Glasses but because their stylish glasses are non-prescription, some people like me would purchase from a competitor instead. This is like giving away website traffic to your competitor! 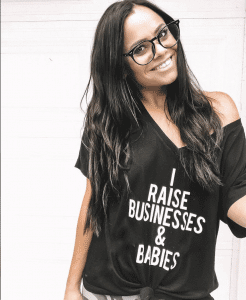 A final word to the ladies at Ladyboss Glasses, which is proudly female-owned and operated by the way: your design is on point if you only want to sell glasses, but your brand’s vision should be to own this market!  It has the potential to be a lifestyle brand! 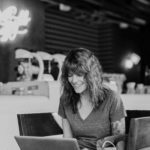 Your brand made a good first impression on me–I would not be writing about it if you didn’t catch my eye in the first place! I’m obsessed with good design and good business sense so when I see good design or powerful product packaging, it always catches my eye. These retail brands nailed it with their product branding. Here’s how to use font and color to create powerful product packaging. 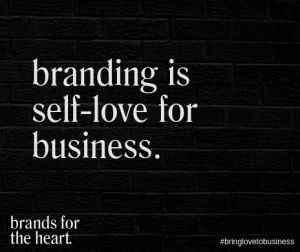 Sometimes, branding serves as eye candy that pulls you in, other time it’s tugs at your heartstrings making you feel like, “Yes! They get me!” I’m okay with both but I have to admit, I prefer a strategy that’s beautiful, heartfelt and strategically on point for big growth and impact. What about you? 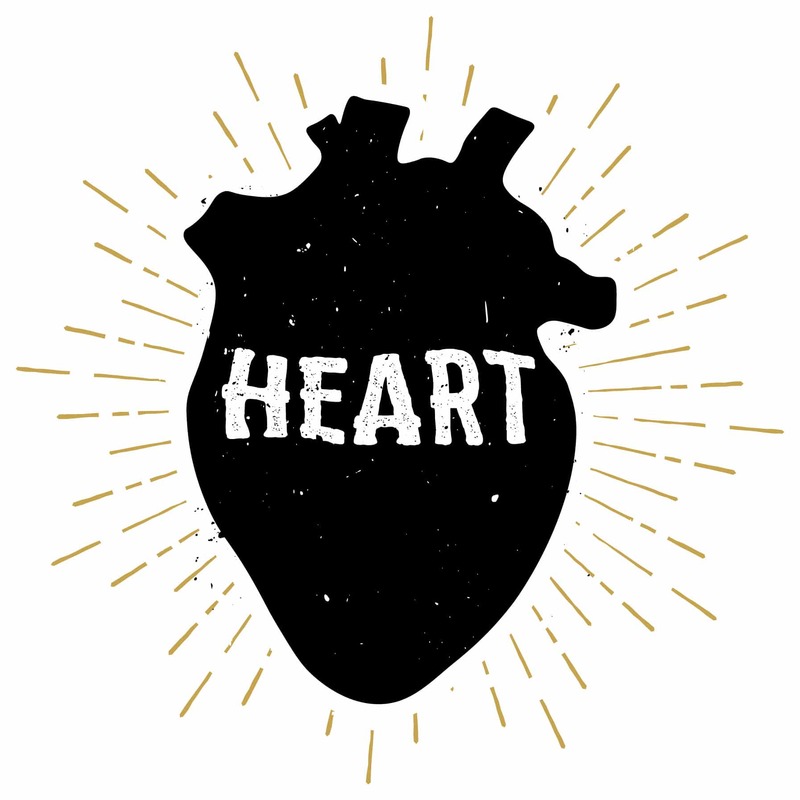 What was the last brand that tugged at your heartstrings? What about it made you feel understood? Is your business lacking real differentiation (that you know of) in your marketplace? You might want to consider a rebrand. I break down the process, timeline and costing here.